I personally have not, and have no intention of reading Fifty Shades of Grey. 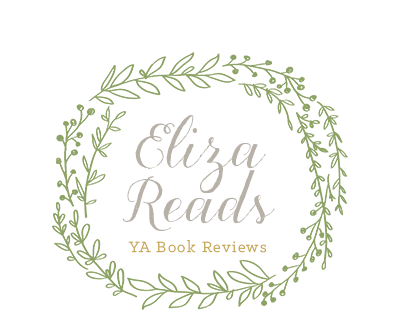 However, I have heard a lot about it, and I became curious as to who will be cast in the movie adaptation. 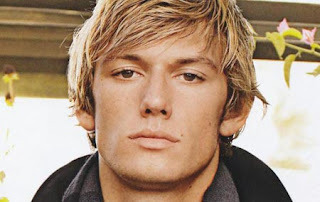 One rumor that struck me was ALEX PETTYFER. 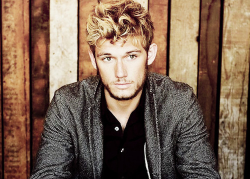 As you should know by now, I have a burning love for Alex Pettyfer, which will probably never fade completely. The embers of my love lie in wait until I see a movie or magnificent photo-shoot, and the embers burst back into flame. It's a vicious cycle, I know, he's so hard to look at. Anyway. He is one of the rumored possibilities for the infamous Christian Grey, including other hotties like Chris Hemsworth from Thor, and Jensen Ackles for Supernatural. I guess we will just have to wait for the ultimate hottie to be chosen. Yes, I know it is not at all a fact-based website, but after some more digging around the internet, I found Alex Pettyfer was on most lists, along with Chris Hemsworth, and Ian Somerhalder.